On Wednesday, April 18, 2018, the Center for Sustainable Energy at Notre Dame (ND Energy) will host its inaugural research symposium. The event is free and open to the Notre Dame community. A full day of events is planned for attendees, including a presentation from Sally M. Benson, co-director of the Precourt Institute for Energy from Stanford University. Hosted in the auditorium of McKenna Hall, the event will open with a welcome from Burns, where he will discuss the state of ND Energy. Following the welcome, Benson will give her keynote presentation titled, “The Global Climate and Energy Challenge.” She will discuss the nature and scale of the climate and energy challenge and review emerging solutions to provide secure, affordable, and sustainable energy for the nine billion people expected on Earth by 2050. The day will close with a final presentation by Burns about the newly awarded ND-led Actinide Center of Excellence, as well as closing remarks and poster awards. 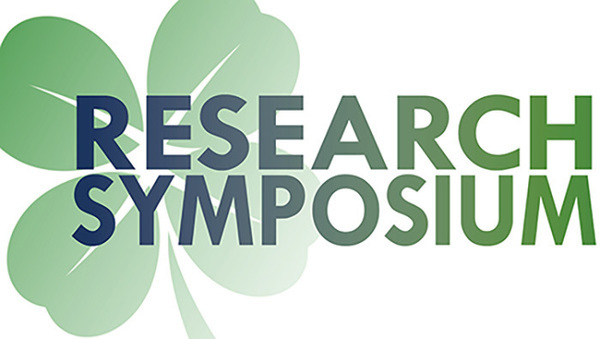 To find additional details about the event including a full agenda, biographies of event speakers, and more, please visit https://energy.nd.edu/research/research-symposium/. Originally published by Brandi Klingerman at energy.nd.edu on April 17, 2018.